You’ve seen it in stadiums across the country during countless national anthems, halftime shows and even after touchdowns — the salute. The military hand salute is a simple, powerful gesture instantly recognizable as a symbol of honor and respect. It’s this gesture that serves as the inspiration for the Million Fan Salute campaign created by the NFL and its Official Military Appreciation Sponsor, USAA. 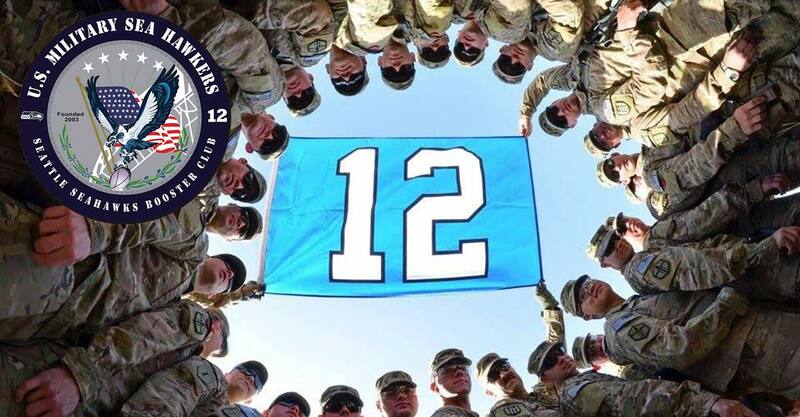 Honoring all veterans and active duty military members, the Million Fan Salute lets all NFL fans salute the military while helping earn rewards for their favorite team’s local military community. Beginning today through November 26, you can visit MillionFanSalute.com, and in just a few easy clicks, you can create a digital salute on behalf of any NFL team. The three cities with the most salutes will earn the rewards such as a refurbishment of an on-installation athletic field for their local military. This is all part of Salute to Service taking place during weeks 10 and 11. During these two weeks, NFL teams will deepen their connection to the military community by identifying local military units from each branch of service to honor on game day. It’s these units that will receive the rewards from the Million Fan Salute. So, NFL fans, it’s up to you. Let’s thank our troops a-million.